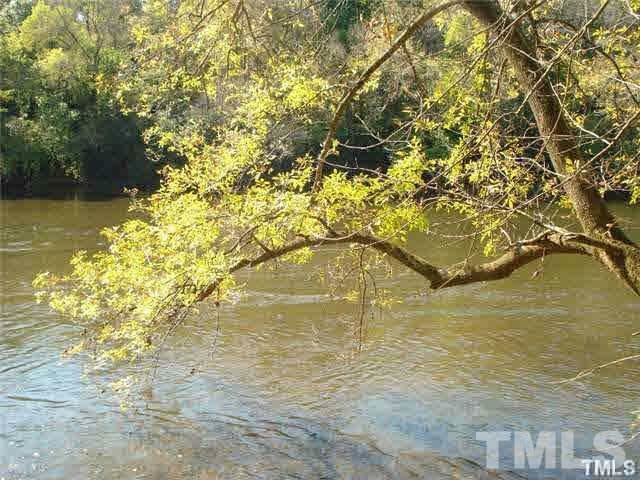 ***ENJOY SPECTACULAR VIEWS OF THE CAPE FEAR RIVER FROM YOUR RIVER FRONT LOT! 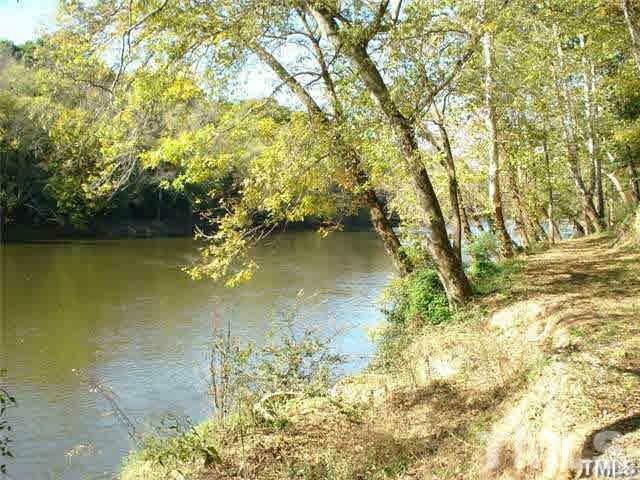 *** Unique Opportunity to Build Your DREAM HOME on the River! If you desire a "Peaceful & Quiet" Place to live...You just found it! 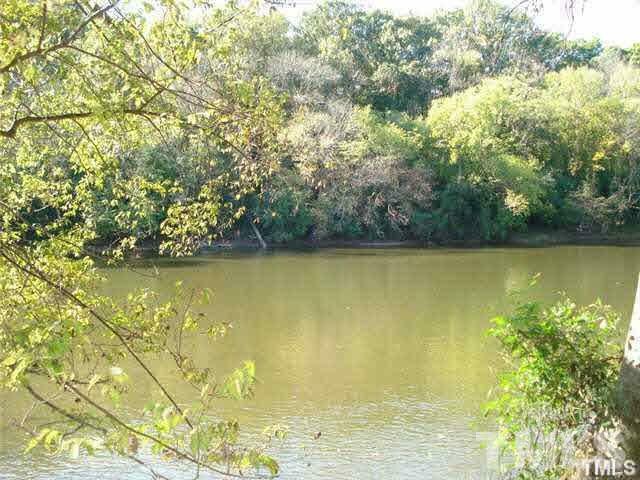 Private & Secluded 1 Acre Wooded Lots! Luxurious Subdivision that is conveniently located half way between Fayetteville/Ft Bragg and Raleigh, approx. 35 minute commute to each. 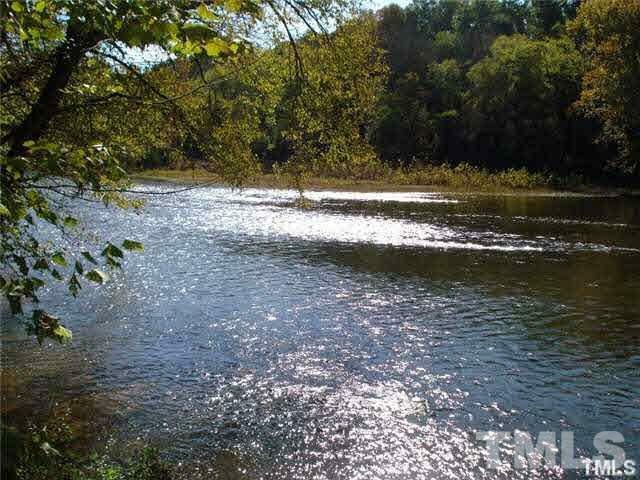 Several Lots to chose from...but ONLY 4 RIVER FRONT Lots Remain! Bring Your own Builder or use Our Builder! Call Today!